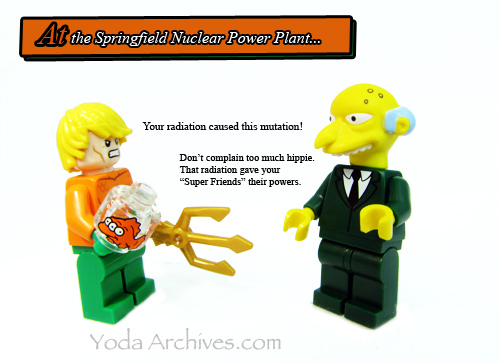 You just know this is what Mr. Burns would say. A quick pic cause I had a little time today. Tomorrow my wife will be the Cosplay Yard sale near East Ridge. I won’t be on the road myself till the Geek Gathering in Shefflield, Al this September. 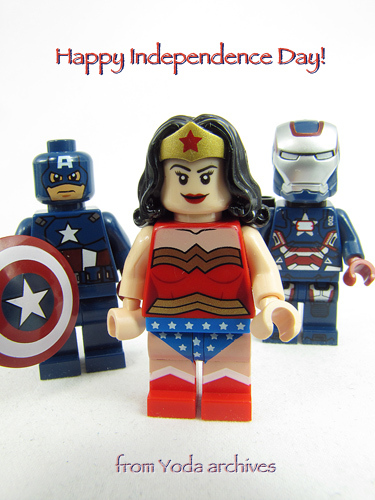 July 24, 2015 | Categories: Conventions, LEGO, Super Hereos | Tags: black superhero, comics, Conventions, falcon, geek, LEGO, lego super heroes, prints, thegeekgathering | Comments Off on Falcon Friday! LEGO Batman Special airs today. 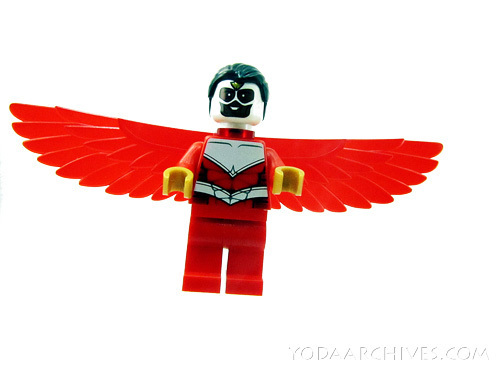 New LEGO Batman: Be-leaguered Special airs in about ten minutes. 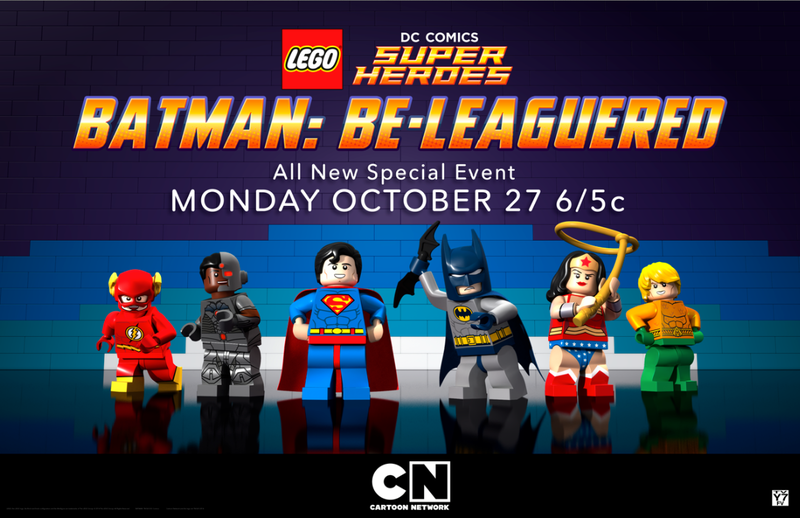 October 27, 2014 | Categories: LEGO, Super Hereos | Tags: bricks films, cartoon network, jla, LEGO, LEGO Batman, lego super heroes | Comments Off on LEGO Batman Special airs today. 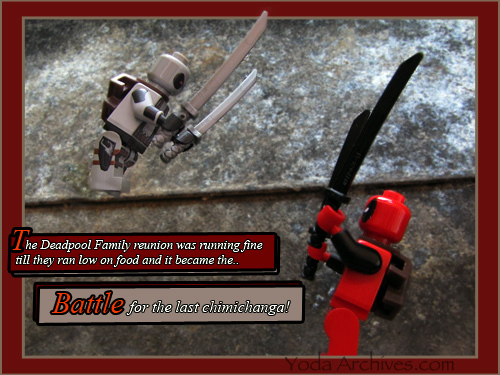 Deadpool and Bobo visit sunny Tatooine. 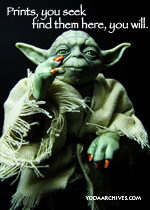 This image will be on sale as an 8×10 print at the art show in Hypericon this weekend. And on my site or ebay sometime this weekend. 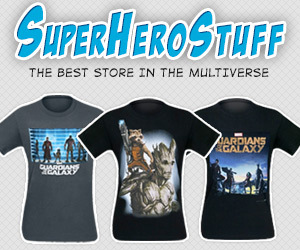 Hate mondays? 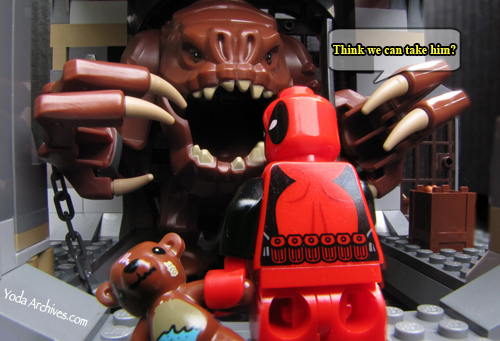 Deadpool hates Tuesdays. 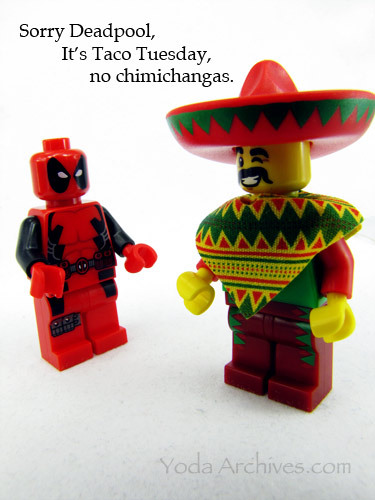 Deadpool is disappointed there are no chimicangas.